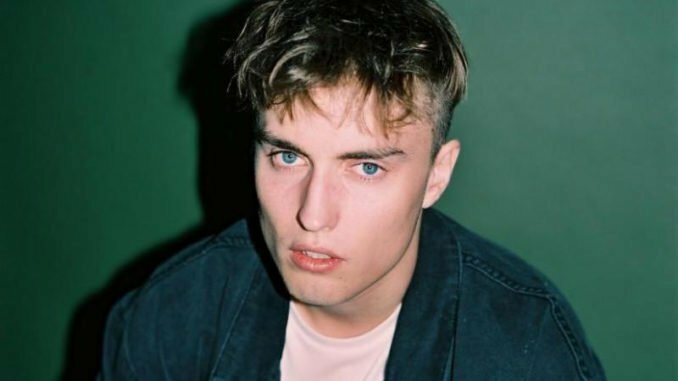 BRITs Critics’ Choice Winner Sam Fender is pleased to announce details of a new single. It is out now through Polydor Records. To coincide with its launch, a new headline tour is also announced for May. 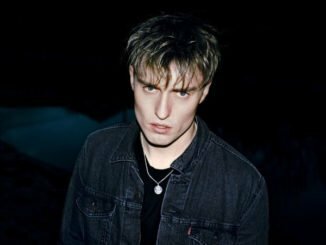 Following a hectic year of touring, signing a record deal, and becoming one of the hottest new names in the industry and beyond, Sam concluded 2018 being awarded his first BRIT Award, as the Critics’ Choice for the year ahead. It was a fantastic and humbling nod for an artist who spent very few days off the road and is determined to repay the faith with a supersonic 2019. 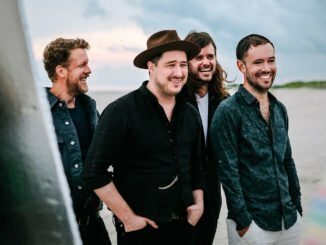 Kicking off this month with a new single, Play God is one of the songs that first set him out on his journey. 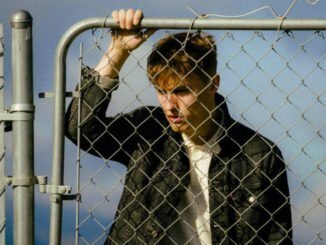 Originally released independently to ensure any new fans he made had something to hear online when discovering Sam live, it encompasses everything that makes him such a fascinating young prospect; angular, sharp and ambitious guitar-led melodies coupled with Sam’s observational, questioning and socially engaged lyrics. Play God was recorded in North Shields, and produced by long-standing friend and collaborator Bramwell Bronte. The dates kick off on the 2nd May at O2 Ritz in Manchester and conclude at Bristol’s SWX on the 13th May. He plays O2 Shepherds Bush Empire on the 6th May.